Here’s what arrived last week. A glorious, sweeping novel of desire, ambition, and the thirst for knowledge, from the # 1 New York Times bestselling author of >Eat, Pray, Love and Committed. In this novel, the dazzlingly inventive writer Marisha Pessl offers a breathtaking mystery that will hold you in suspense until the last page is turned. 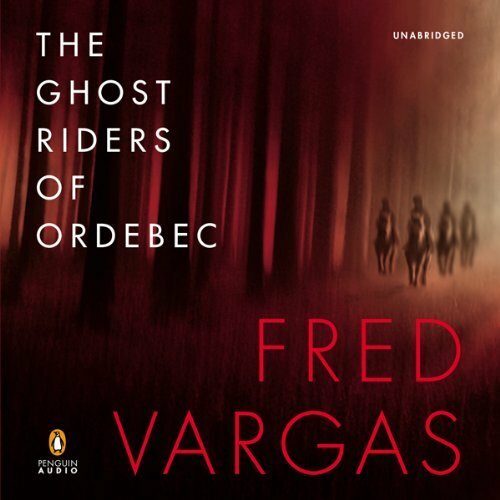 Commissaire Adamsberg takes on a case far outside of his jurisdiction: the disappearances of evil-doers who have been visited by a band of ghostly horsemen. The Humans looks good, doesn’t it? Breathless sounds intriguing as well. Enjoy your new goodies! Night Film looks awesome! Enjoy! Night Film is sure making the MM scene — enjoy all Leslie. 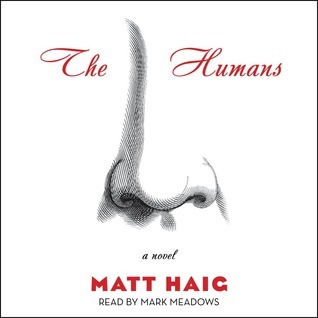 I’m curious about the Matt Haig book after reading The Radleyd, which I loved. Enjoy your new books! 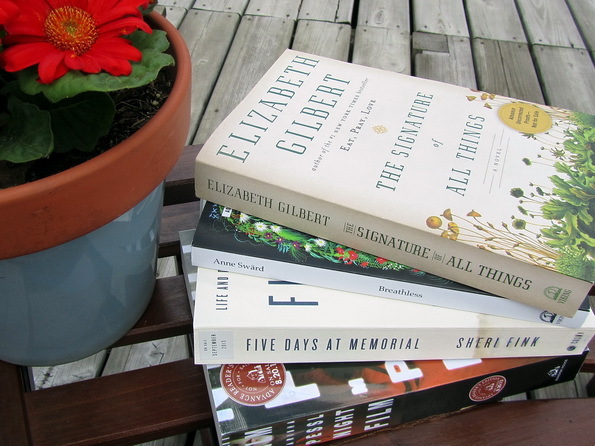 My bookseller raved over the new Elizabeth Gilbert so I was very excited to get that last week. I hope we both love it! Hope you love Night Film – lots of twitter buzz about that one last week! I received a copy of Five Days as well and I literally jumped up and down when I opened it 🙂 I’m so excited to read that one. I hope we both enjoy it! Hope you have a good week and enjoy all your reads. Don’t you just love a stack to new books on the table. Looks like you have good reading ahead. Enjoy your books! I got Night Film too. I have Eat Pray Love still unread on my bookshelves too. It’s right behind me in my office taunting me to read it! Enjoy your new books, Leslie! I didn’t know that Elizabeth Gilbert has a new book out–I’ll bet it’s good! I love how you display your mailbox books. I got the Elizabeth Gilbert book at the BEA. It has such a beautiful cover. ENJOY all your books….they all look good. Thanks! I’ve been practicing my still-life shots with my books. I thought the cover of Signature of All Things was gorgeous too. That’s why I put it on the top of the stack! Night Film Looks interesting, enjoy!